Angel Oak | Flickr - Photo Sharing! This tree is magnificent ! ... and it survival is at stake! 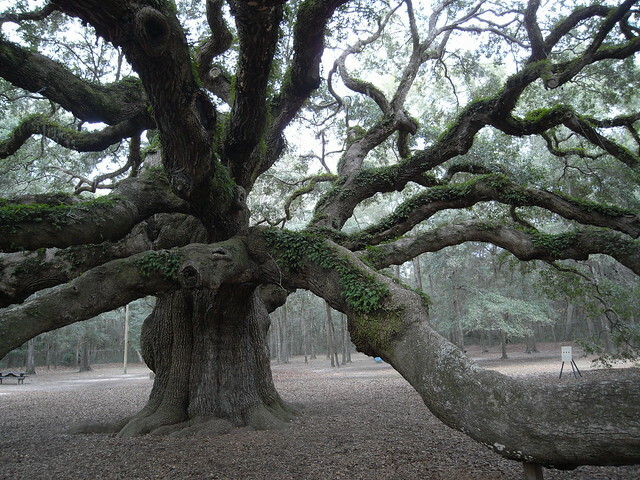 We have a group called SaveTheAngelOak, and we'd love for you to join and to have this added to the group!